Are you in need of handsome and durable tents for your event, capable of withstanding harsh weather? Our wide range of marquee tents are customized for events of any size and will make your event one to remember. No matter the occasion, we aim to create a lasting impression that will not only live in your mind, but also remain a talking point among your visitors. With our tent hire Southern Peninsula services, your event will be transformed for the better. For high quality and style tents, look no further. Reliability and affordability are the main virtues that our company stands for. From delivery, assembly to removal, our skilled team maintains the highest level of professionalism. You can call us at any time to discuss the perfect tent for your event or function. For marquee tent hire in Southern Peninsula our team is ready and willing to help you realize your dreams. Get in touch with us on 021 300 3641 for the best wedding tents or party tents. You can also request one of our range of modern Bedouin tents, to really make a lasting impression. 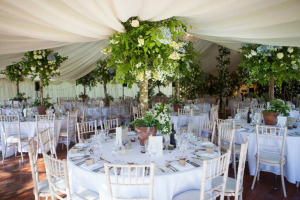 Whatever the occasion, get in touch with our tent hire team for the best services at affordable services.